MOSCOW, December 14. /TASS/. Moscow calls for urgent measures on ensuring stable and durable ceasefire in Yemen, the Russian Foreign Minsitry said on Wednesday. Earlier today Russian presidential envoy for Middle East and Africa, Deputy Foreign Minister Mikhail Bogdanov met with the delegation of the Ansar Allah movement led by Mohamed Abdel Salam. 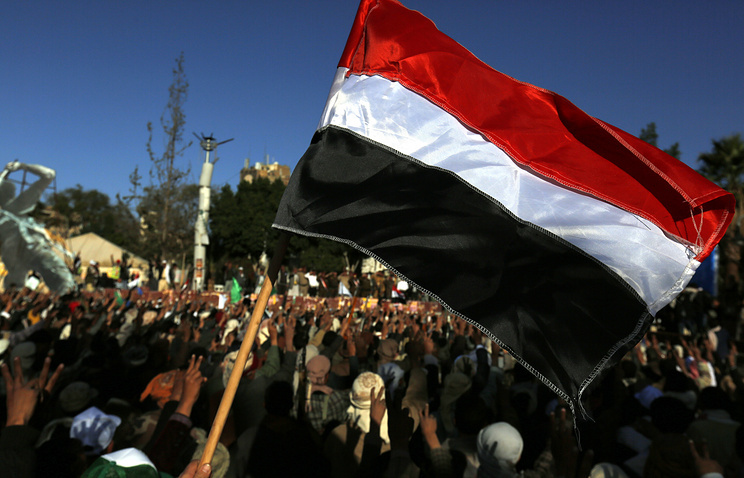 "The talks mainly focused on the continuing acute political crisis in Yemen. At the same time, it was noted that achieving normalization of the situation in Yemen is possible only by peaceful means, vie broad national dialogue that takes into account the interests of all main political forces in the country," the foreign ministry said. The sides discussed in detail prospects of settlement on the basis of the roadmap developed by UN Special Envoy for Yemen Ismail Ould Cheikh Ahmed. 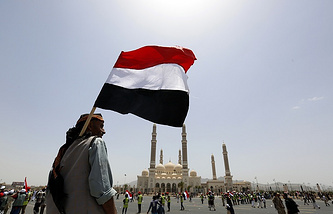 "They also stressed importance of urgent measures on ensuring stable and durable ceasefire, improvement of humanitarian situation, as well as decisive fight against terrorist groups operating on the territory of Yemen," the Russian Foreign Ministry said. The ministry noted that Houthi representatives "highly assessed" the Russian approach and spoke in favor of Moscow’s continuing efforts aimed at "soonest refusal of forceful confrontation by the parties in the Yemeni conflict" and resolution of other pressing problems which the country faces today.